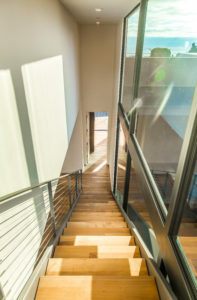 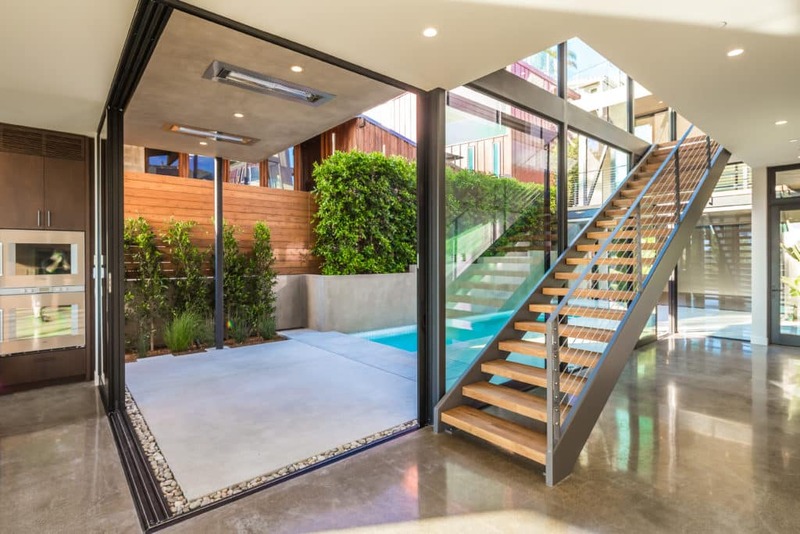 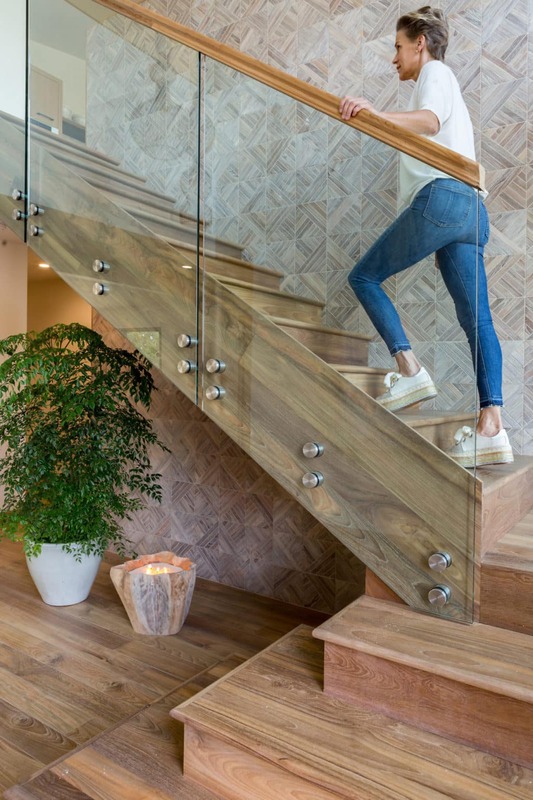 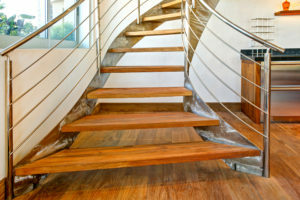 The final touch to the perfect flooring installation is matching your stairs and transitions for a seamless appearance. 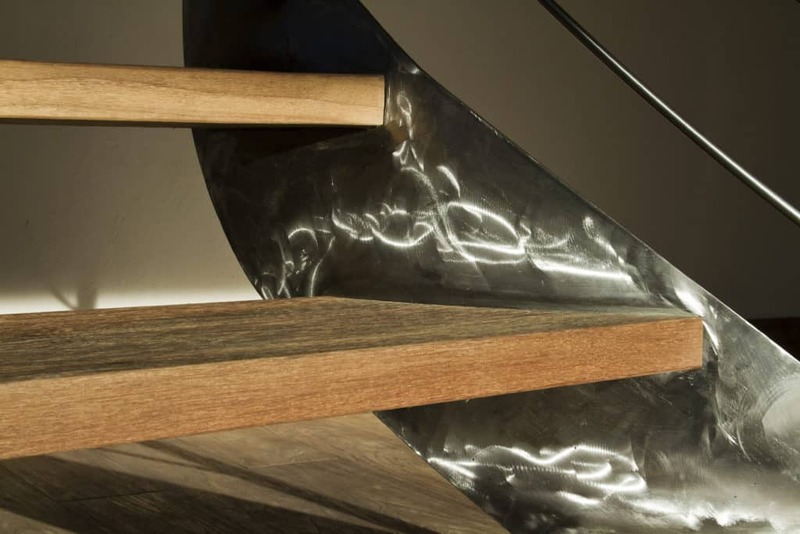 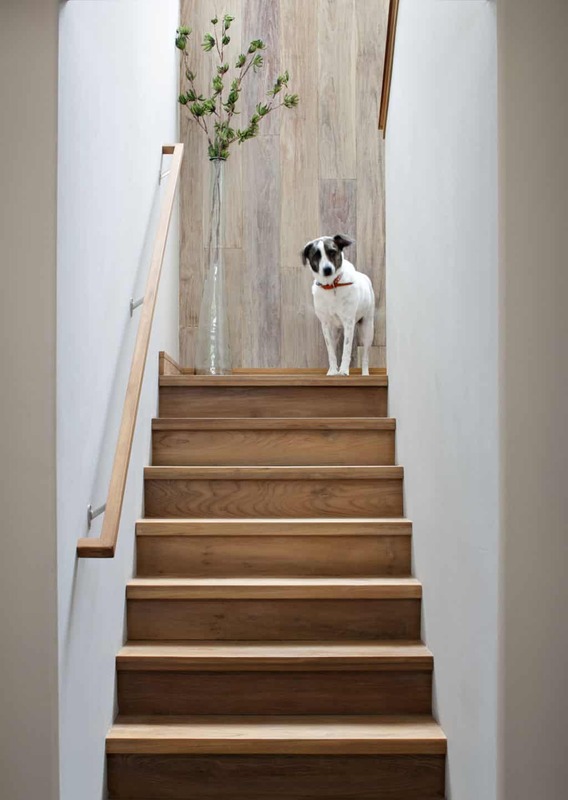 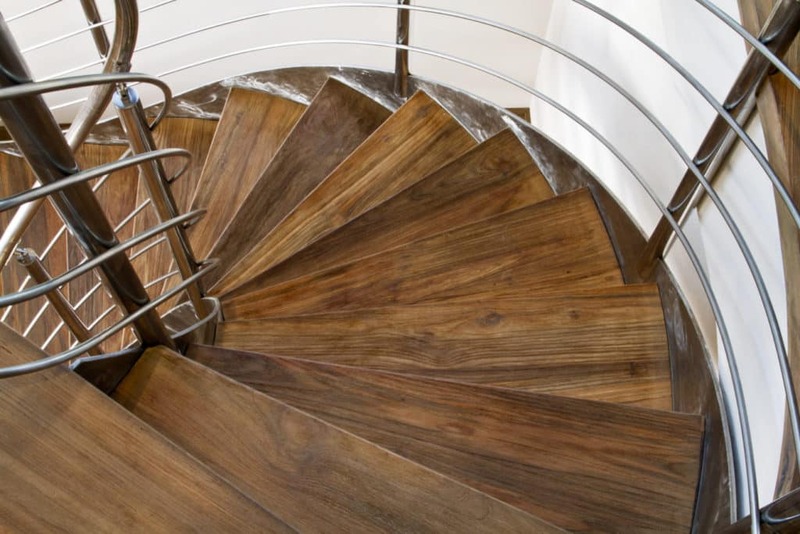 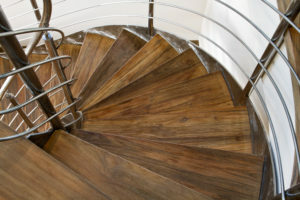 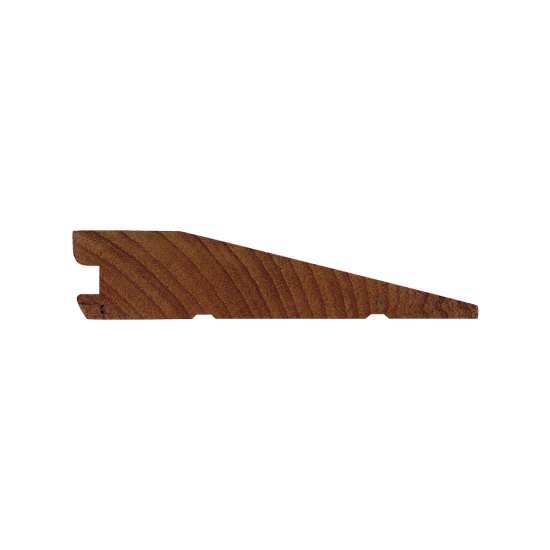 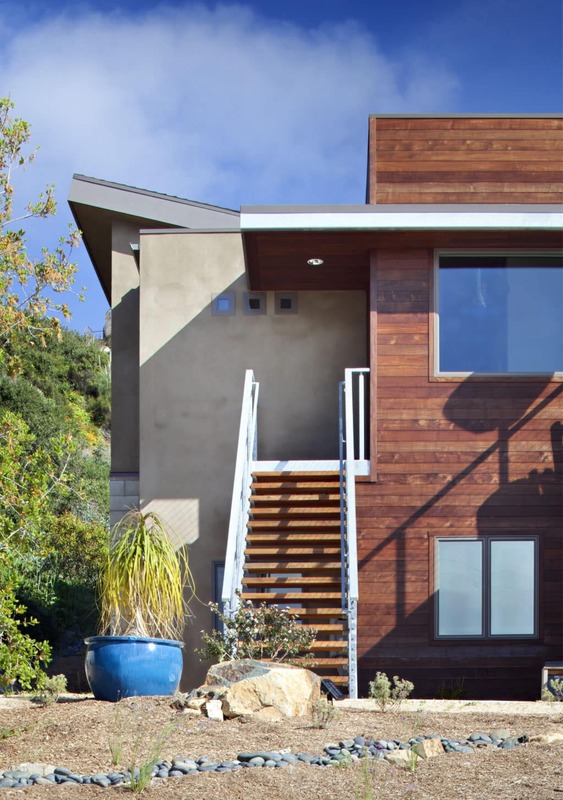 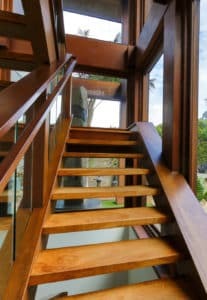 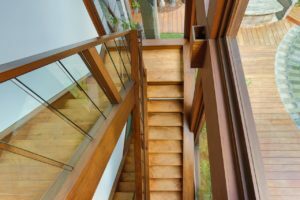 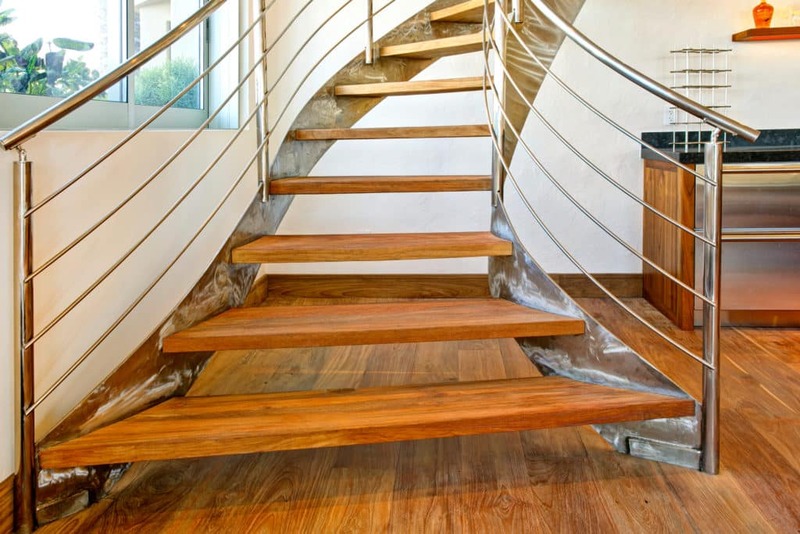 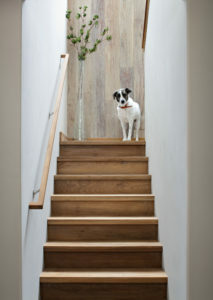 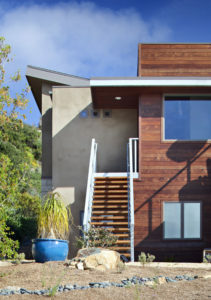 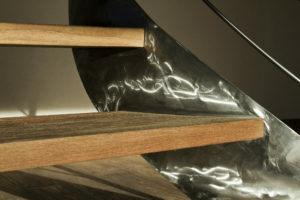 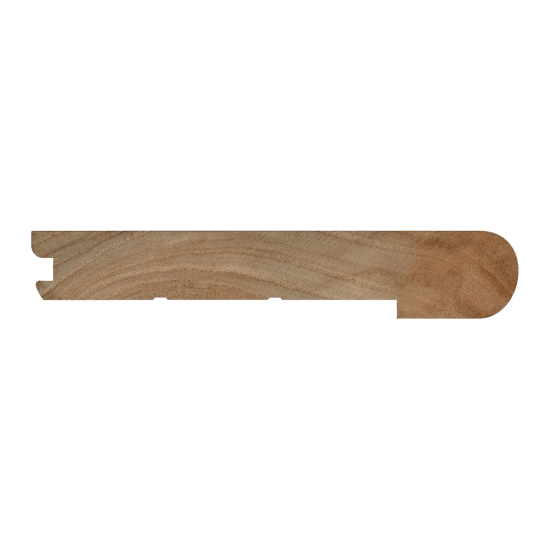 Indoteak Design carries an inventory of reducers, stair nosing and treads in smooth or wire brushed textures. 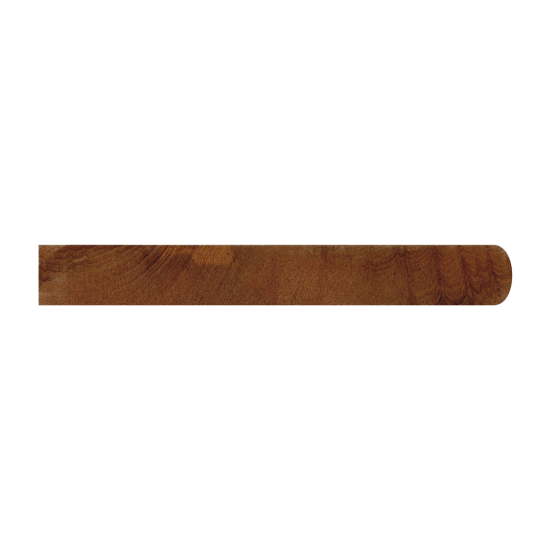 Available unfinished or pre-finished in any of our seven colors. 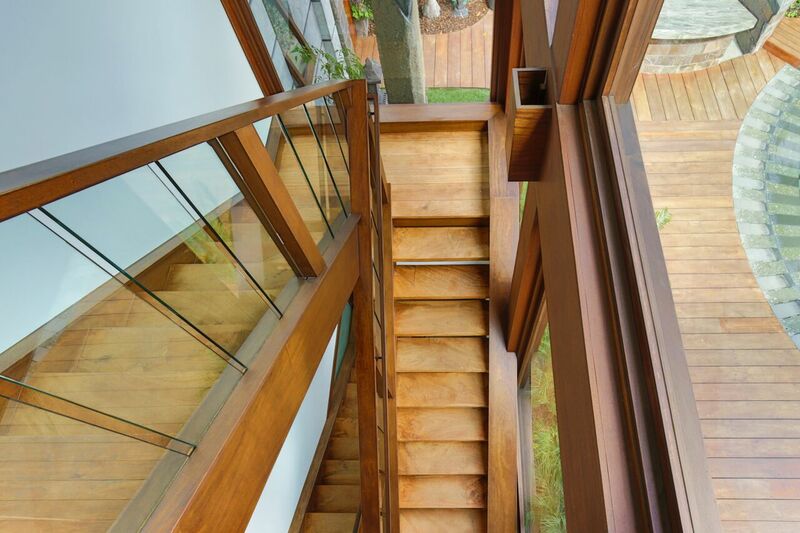 For when every detail matters.